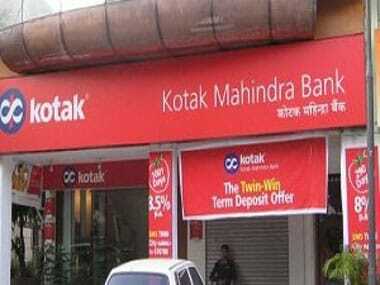 Mumbai: The Bombay High Court on Monday refused to grant stay on private sector lender Kotak Mahindra Bank's plea for extension of the RBI's 31 December deadline for promoter stake dilution. A division bench of justices B P Dharmadhikari and S V Kotwal directed the Reserve Bank of India (RBI) to file its affidavit by 17 January, 2019, on a petition filed by the Kotak Mahindra Bank against the dilution directive. The bank had last week petitioned the high court challenging a letter dated 13 August, 2018, of the RBI, directing it to dilute its promoter shareholding to 20 percent of its paid-up voting equity capital by 31 December this year and to 15 percent by 31 March, 2020. The bank's counsel Darius Khambata on Monday argued that the issue of dilution of promoter stakes has been going on since a few years. "In the past, the RBI asked the bank to only dilute promoter shareholding of its paid-up capital. 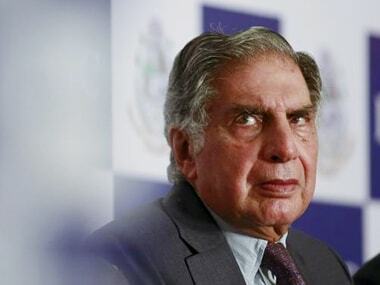 However, the impugned letter sought dilution of paid-up voting equity capital," Khambata said. He said after receiving the letter, the bank wrote two letters - one on 4 September to the RBI and the other on 24 September - to the RBI governor seeking clarification. "However, there has been no reply till date. All that we are now seeking is for the new RBI governor to consider the matter afresh. Until then the deadline of 31 December may be extended for a month's period," Khambata said. 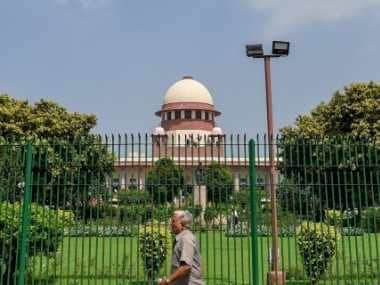 Appearing for the RBI, senior counsel Venkatesh Dhond and advocate Parag Sharma opposed the plea and said the reason behind asking for promoter stake dilution is to ensure that the voting power is not in the hands of one single group. "In August 2018, the RBI issued the letter to the petitioner. 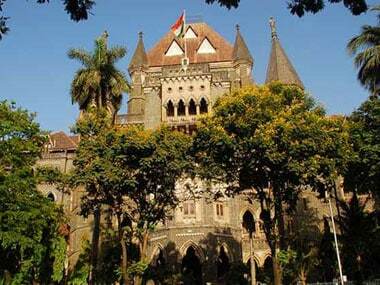 Now when the deadline is approaching, the bank has come to the high court seeking stay," Dhond argued. The bank in its petition termed the RBI's directive as "arbitrary, without any authority of law and contrary to the provisions of the Banking Regulation Act, and Article 14 and 19(1)(g) of the Constitution of India". "Even assuming that the RBI has the power to issue directions requiring reduction of promoter shareholding in banking companies, the said power can only be exercised, and has always been exercised by the RBI, with reference to the petitioner's paid-up capital and not in relation to its paid-up voting equity capital," the petition mentioned. The bank sought the high court to quash and set aside the RBI directions to dilute the promoter stake. It has also prayed for the court to declare that the reduction of promoter shareholding shall stand complied with, if it is achieved as a percentage of the paid-up capital and not the paid-up voting equity capital of the bank.